Dr Keith Noble is a Rural Planner with Insideout Architects P/L Townsville, and farms tropical fruit near Tully. He is Chair of Terrain NRM, Fellow of the Australian Institute of Company Directors, and a Registered Planner with the Planning Institute of Australia. Keith has a Bach Agricultural Science from the University of Queensland, and a MSc and PhD from James Cook University. Before farming, Keith worked in natural resource management throughout regional Australia, culminating in declaration of Australia’s largest terrestrial protected areas – the Ngaanyatjarra Lands Indigenous Protected Area. 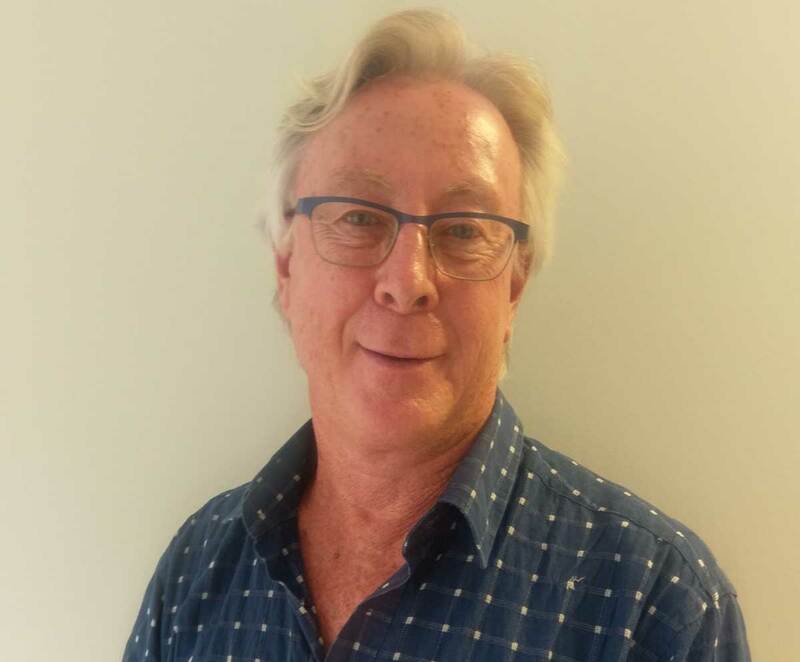 Keith was Founding Director of Australian Tropical Fruits and Australian Tropical Marketing before Cyclones Larry and Yasi changed the course of the tropical fruit industry. Keith has a demonstrated commitment to the appropriate development of Northern Australia.